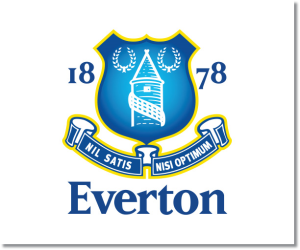 In this week’s preview for Everton v Sunderland read up on my prediction along with analysis for the match in week 17 of the Premier League. Included with each match preview are statistics and betting odds to help with your own predictions. The week 18 Boxing Day Premier League Predictions have been posted, so go read up on my EPL picks for the week. Be sure to also check out the Premier League TV Schedule and 2013-14 Premier League Table. Everton’s 2-1 win over Swansea City on Sunday made it ten matches in a row unbeaten. At home Everton have been even better where they have gone 17 games without being beaten and have scored three or more goals in their past three. Sunderland remain bottom of the table despite picking up back to back 0-0 draws. This has been their problem all season long, simply being unable to push for a win when they need it. In away matches they are playing some of their worst with ten matches in the Premier League without a win as well as not scoring in six. 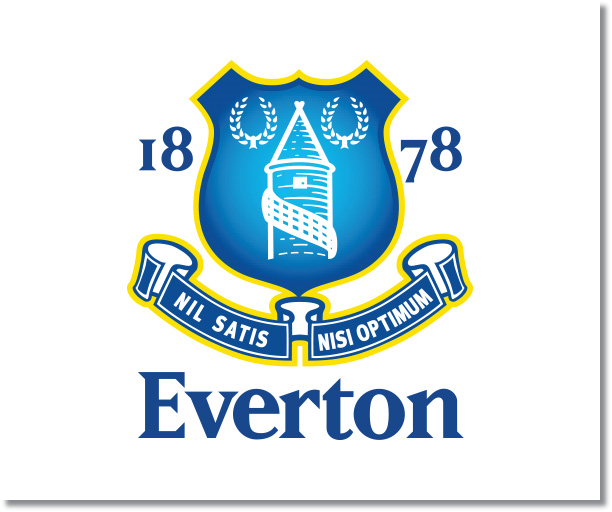 My prediction is for an Everton win and another clean sheet to add to their tally of eight to date. Sunderland has been woeful this season despite switching managers. While they may have had back to back clean sheets, they were both against struggling teams and were preceded by losses to Tottenham and Chelsea.